In the last Board of Directors meeting, the Port Authority of the Balearic Islands (APB) approved the specifications and conditions that are to govern the public tender to run, under the administrative concession system, the bar-cafeteria-restaurant in the La Mola Lighthouse on the island of Formentera. 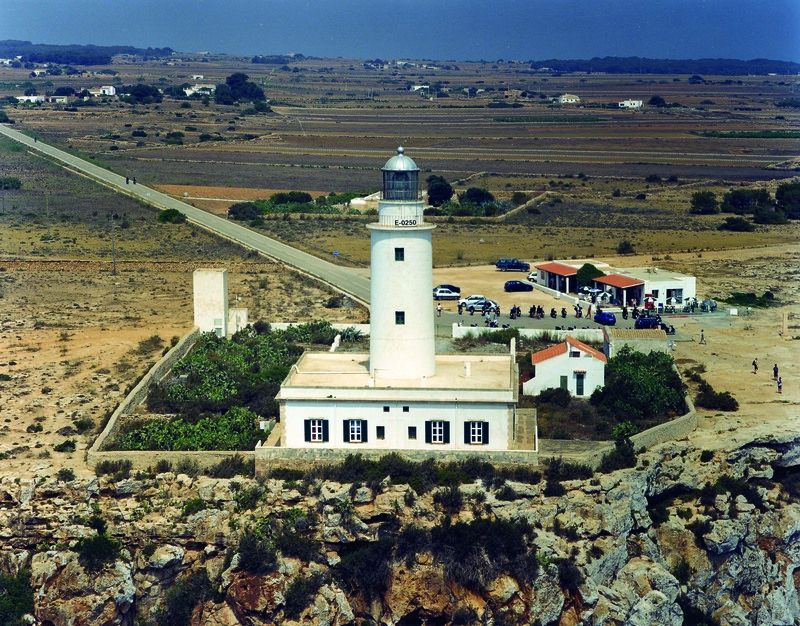 The aim of this tender is to select the most cost-effective proposal to grant an administrative concession to run premises with 872 m2 of surface area located in the La Mola Lighthouse. It is a public domain for ports comprising two buildings. The premises will be run by means of an administrative concession to occupy the public domain and authorise the supply of commercial bar-cafeteria-restaurant services (compulsory provision) as well as other optional services to be proposed by the bidder and approved by the APB. The annual occupancy fee to be outbid by the tenderer is €17,219.58 excl. VAT and the maximum term for the concession is 12 years.